All Appliance Repair | Appliance Brands We Repair | Sub – Zero, GE, Amana, Bosch, Electrolux, Frigidaire, Fisher & Paykel, GE, Miele, Hotpoint, Haier, Kenmore, Miele, Matag, Whirlpool. Here at All Appliance Repair we repair all models and brands of major appliances. 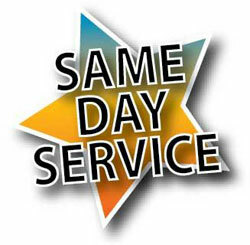 We offer Same-Day appliance repair services in Baltimore, MD and it’s surroundings. You will always receive quality repair with us. We do not charge extra for travel. Sunday and holiday appointments, at no extra charge.